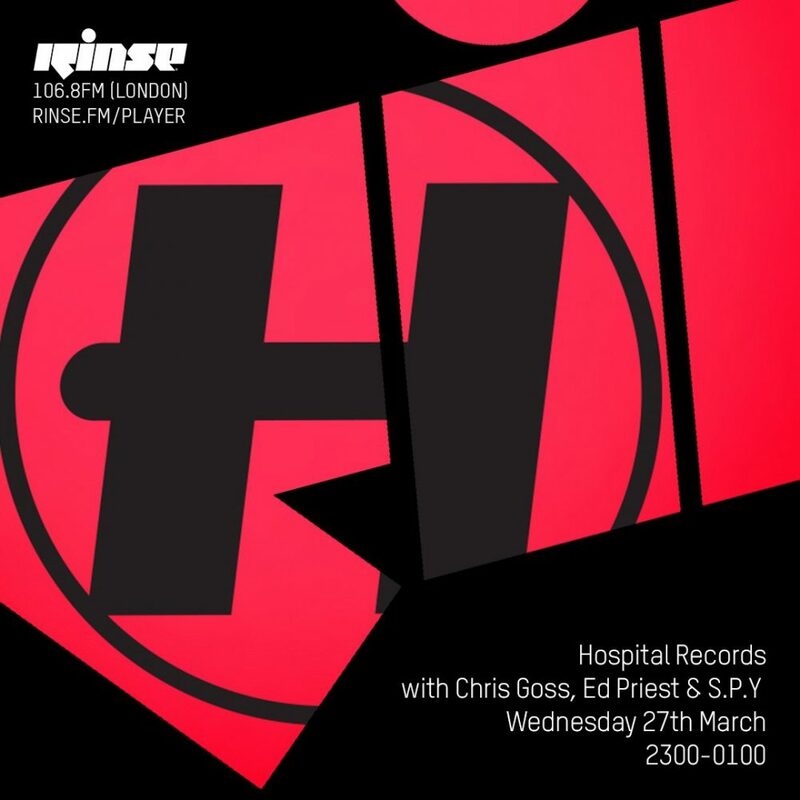 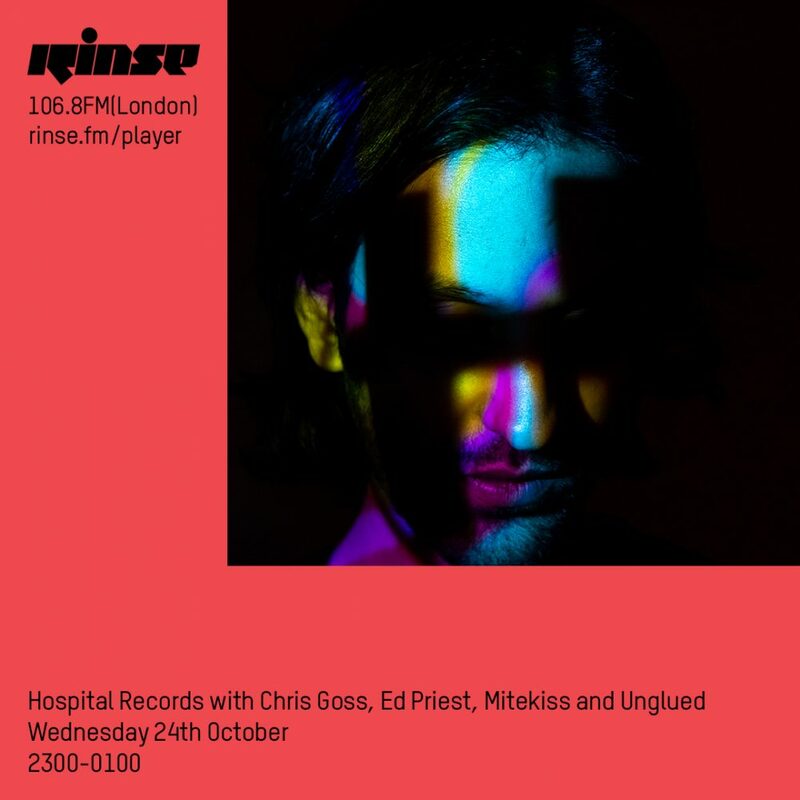 To celebrate the release of his long-awaited ‘Dubplate Style’ LP, S.P.Y joined Ed Priest on the Hospital Records radio show this month, for a guest-mix including 30 minutes of pure exclusive jungle action. 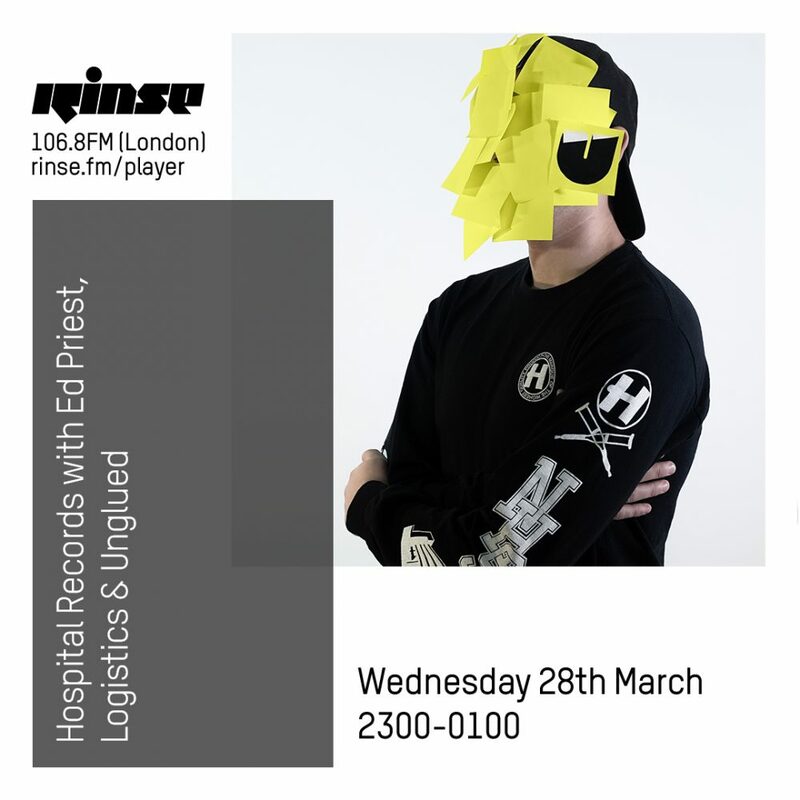 Sitting either side of the guest-mix was 90 minutes of fresh cuts from D+B labels around the globe, including Critical, Metalheadz, Blu Mar Ten, Exit, Souped Up, Subtitles and of course Hospital! 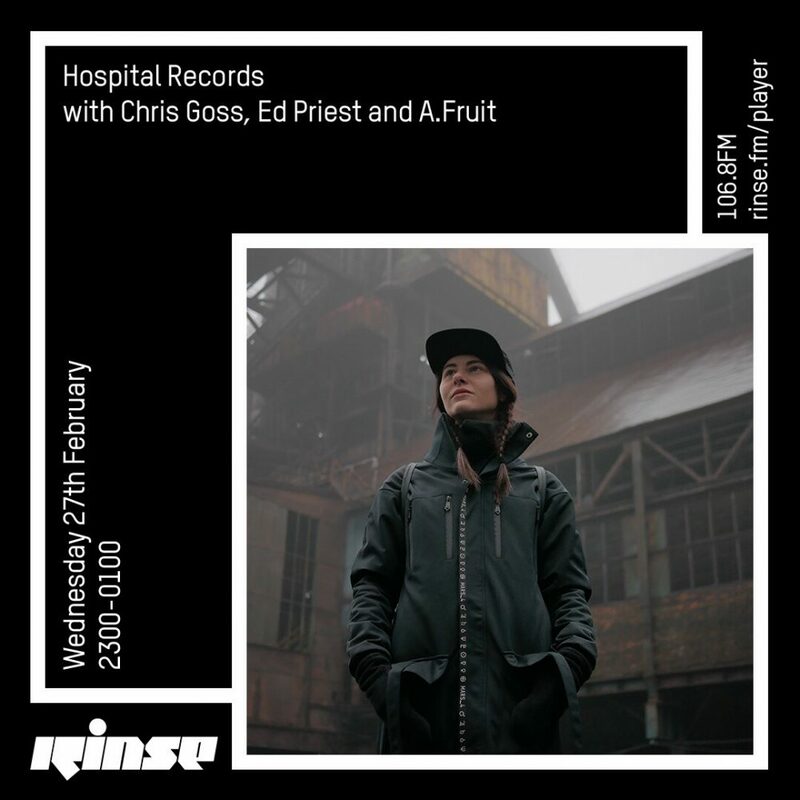 The most wonderful time of the year always sees in the most wonderful tradition, the return of the Hospital Records Christmas Cracker! 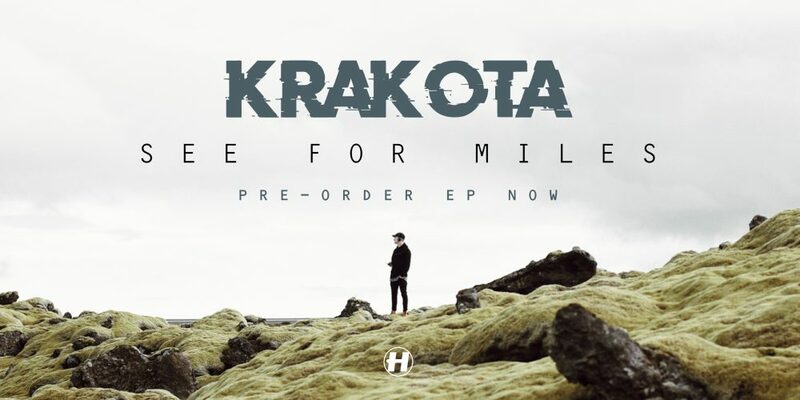 Krakota, one of Hospital Records’ most electrifying DJs, returns to the fold after his incredible debut album ‘Strange System’ with his long-awaited ‘See For Miles’ EP. 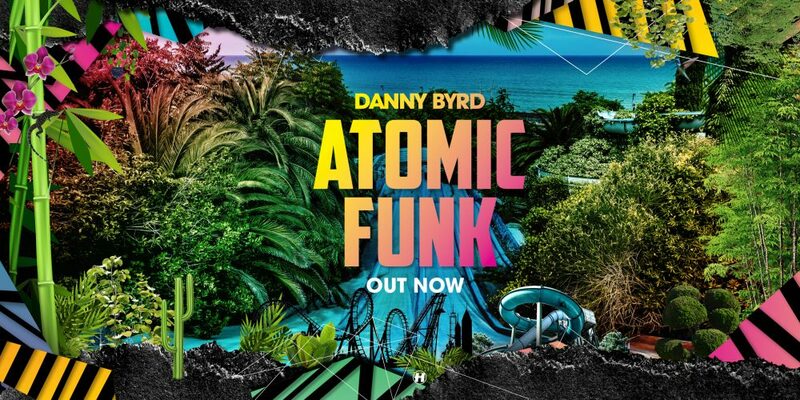 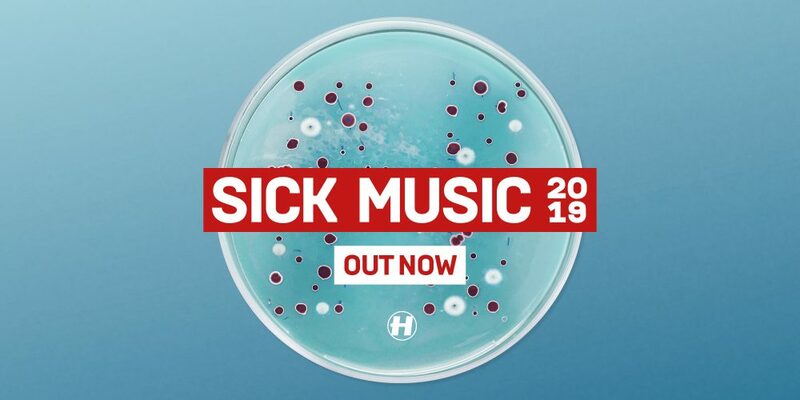 More than ever before, his production provides a versatile set of drum & bass styles with a devilish 4-track concoction of upfront danger and liquid grace.